East Coast VS. West Coast: Who Has The Best Weed? The West Coast and East Coast both have rich and distinct cannabis cultures. But, who has the better weed? When it comes to cannabis laws, the West Coast wins hands down. The three most western states, Oregon, Washington, and California all now have some of the most progressive cannabis policies in the country. Though California has only legalized recreational cannabis just recently, the state has long been a national leader in cannabis cultivation. California is the sixth largest economy in the world. The newly legalized cannabis industry is valued $7 billion, and the state’s black and medical cannabis markets have already spurred the development of award-winning cannabis strains and new technologies. This semi-supportive legal environment coupled with the perfect growing climate has allowed Californian growers to produce some amazing buds, most of which come from a northern Californian region known as the Emerald Triangle, where entire town economies depend on cannabis cultivation. In terms of contemporary hybrids, California isn’t the only West Coast state with some seriously good bud. The pacific northwest has released strains like Middlefork, Blue Magoo, and Marionberry Kush. Colorado, though not exactly on the coast, has introduced some excellent strains into circulation, including Charlotte’s Web and Golden Goat. Unfortunately, cannabis policy in the east coast has steadily lagged behind the west As a result, many east coast growers and breeders are still forced to stay underground, stifling innovation. However, cannabis laws all over the east coast are more relaxed now than ever before. Two states, Maine and Massachusetts, have recently legalized recreational cannabis. 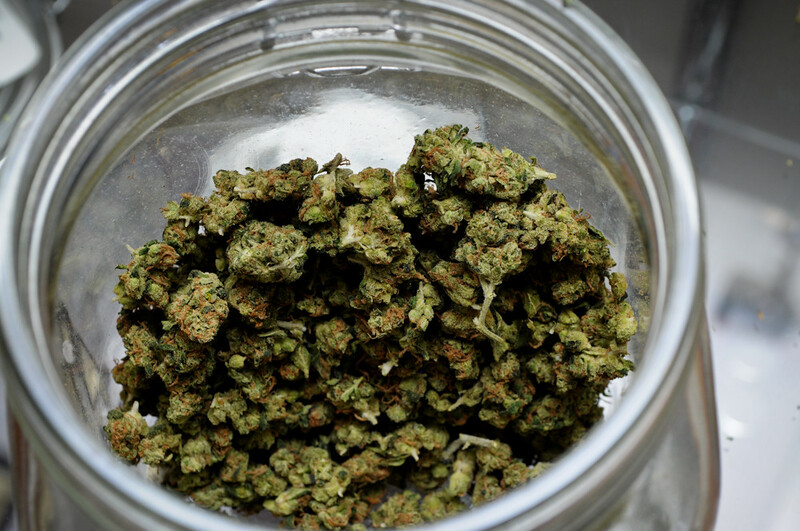 Key states like New York, Pensylvania, New Jersey, Vermont, and Connecticut all have some form of medical cannabis program, though some are more limited than others. Though the West Coast may have gotten a major jumpstart on the cannabis industry, the east coast has a substantial cultivation history which is sure to blossom as opportunities present themselves. Who has the better weed? For the time being, the West Coast has the East Coast beat in terms of the cannabis game. But, that’s more due to the legal environments in the two regions, not due to the overall skill and craftsmanship of growers. There is no doubt that there are extremely talented cultivators and canna-entrepreneurs on both sides of the nation. However, the two regions won’t be able to truly compete until cannabis reform opens up markets around the country.